As is traditional, to mark World Teachers’ day, Eurydice released the report dedicated to teachers’ and school heads’ salaries and allowances in Europe 2016/17. “Teachers’ and School Heads’ Salaries and Allowances in Europe 2016/17” gives information on statutory salaries and allowances for teachers and school heads in pre-primary, primary and secondary public school in 41 European education systems, and shows an increase in teacher’s pay but also differences in salary conditions and salary progression across Europe. Among the main findings are that salaries have increased by at least 3% in 18 education systems. 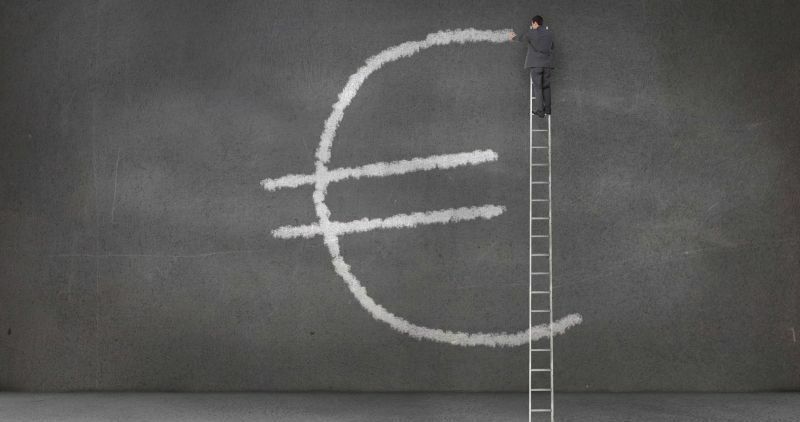 Statutory salaries have increased in the last year in most European countries with the only exceptions of Italy and Liechtenstein, due to the wage freeze for public employees, Lithuania, Luxembourg, the Netherlands and Finland, where pay is practically the same as in the previous year, and Bosnia and Herzegovina, where teachers’ salaries decreased. As far as Italy is concerned, in 2018 the collective agreement for Italy’s public sector was finally renewed after 8 years. This has caused the increase of statutory salaries of public sector employees, including teachers. Real salaries (i.e. 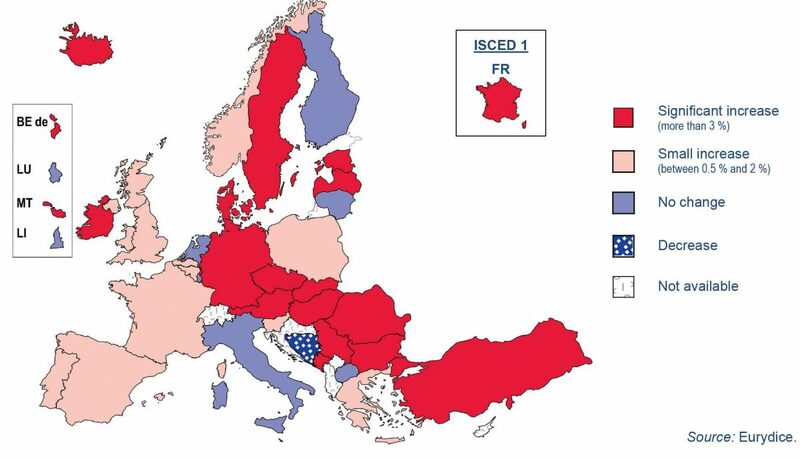 discounting inflation) of beginning teachers are lower in nine European countries than in 2009/10 i.e. the years following the financial crisis. The report also underlines that pay and conditions vary considerably between European countries. For example, in eastern Europe starting statutory salaries are substantially lower than in western Europe. Data have been collected jointly by the Eurydice and the OECD/NESLI networks.